Dorothea Johnson is Founder of The Protocol School of Washington.® Clients representing business, government, education, and entertainment have been counseled privately and in groups. She has authored/coauthored six books, quoted in more than sixty books, and hundreds of columns and articles in major publications in the United States and abroad. 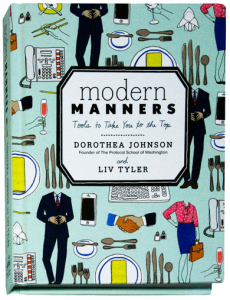 Ms. Johnson was the first etiquette expert to recognize a need for professionally trained and certified etiquette and protocol instructors. She had the foresight in 1986 to conduct research which revealed a basic lack of polish in relatively seasoned professionals and executives. Additionally, there was an expanding global economy that required social skills as a cornerstone of international business. 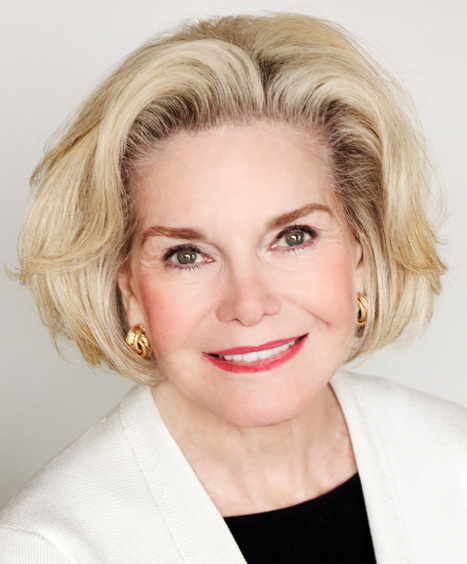 Armed with more than three decades of firsthand experience teaching etiquette and protocol, an entrepreneurial spirit, and a vision, she shaped the growth of the industry. The Protocol School of Washington® is the standard by which others in the industry are judged. Today, Pamela Eyring, the School’s owner and president, continues to build upon the founder’s high quality principles and performance by providing continuous research and educational development for protocol and etiquette professionals worldwide. Order from your favorite bookstore, or online at Amazon, Barnes and Noble, Indiebound, or Paper Source. To look inside the first few pages, click here.